Birthing services include prenatal care, assistance through labor and delivery, and postpartum care. 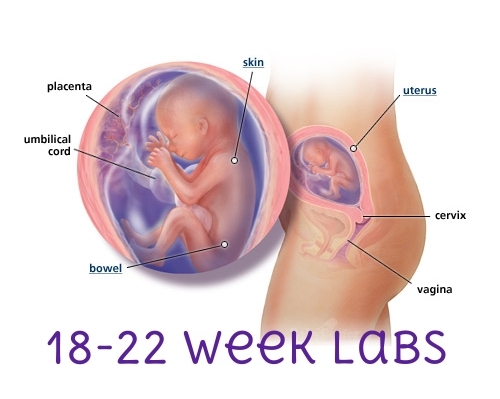 Prenatal care is provided in a home office setting until the last month of pregnancy. During the last month of pregnancy, all prenatal care is provided at the family’s home. Well woman services include annual GYN exams, gynecological healing (ie. counseling and treatment of STDs, irregular bleeding, menopause), and family planning. All services focus on creating and maintaining a healthy lifestyle with balanced nutrition and exercise. As we walk this joyous journey together there will be items that we need to talk about and complete by the time we come to our journey’s end. Some of those items include forms and lab work. As a client in this practice you will be able to see a full To-Do list in your electronic chart. It is said that knowledge plus understanding equals wisdom (Proverbs). It is my desire to empower you on this journey by increasing your knowledge to the best of my ability. Your understanding increases with the questions you ask. So ask away! I encourage you to come to each visit with your list! The following section provides information about the recommended lab work that occurs throughout this process. Please read the information relevant to your upcoming visit so that you may come with questions to gain full understanding before giving your informed consent.